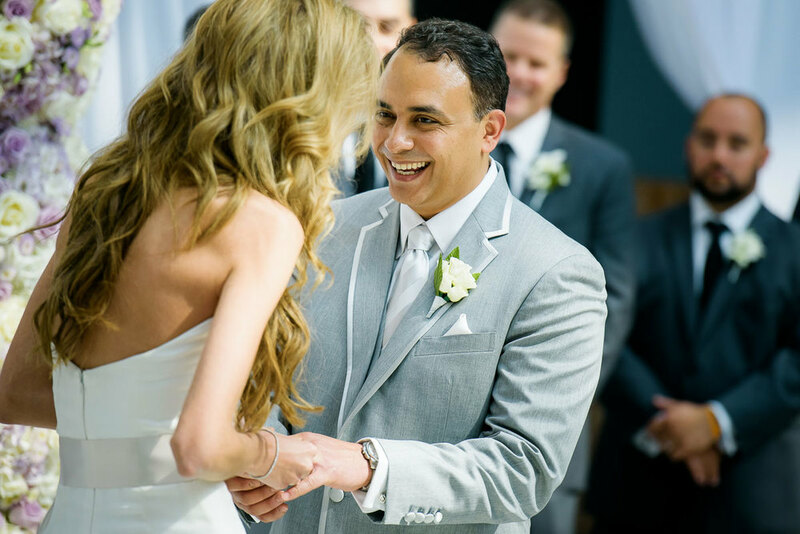 Evie & Ameer could not have asked for a better day in May for their wedding. The weather, the light, the locations….everything was absolutely incredible. We started off with photos of the bride and her bridesmaids getting ready. They were truly a fun group to photograph. From there we headed directly to the Harold Washington Library. 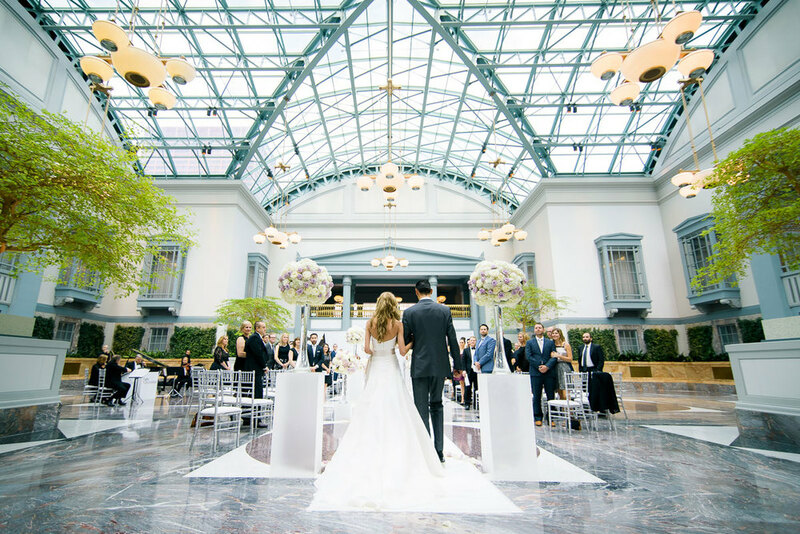 The ceremony took place in the Winter Garden on the top floor, one of my personal favorite wedding venues in the city. Afterwards we made our way to Grant Park and the Tiffany Gardens for bridal party photos, and then finished up near Buckingham Fountain. There was a threat of rain that day, but it held off leading to some amazing light coming through the clouds. 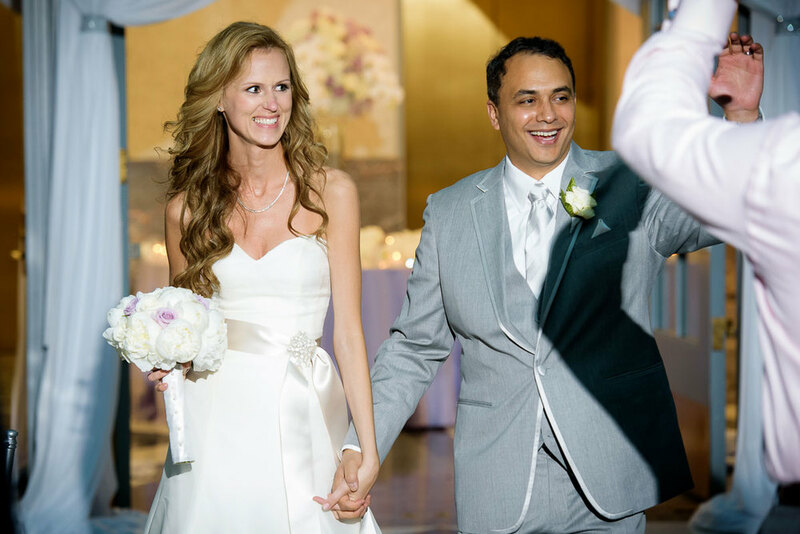 The couple was a referral from another client, so the reception was a ton of fun to shoot with many familiar faces. Later in the evening, they mentioned to me that they hired two bartenders from the Violet Hour to create and serve their signature cocktails. I normally do not drink while photographing a wedding, but they talked me into one cocktail when I finished working. To date, one of the best Manhattans I've ever had. 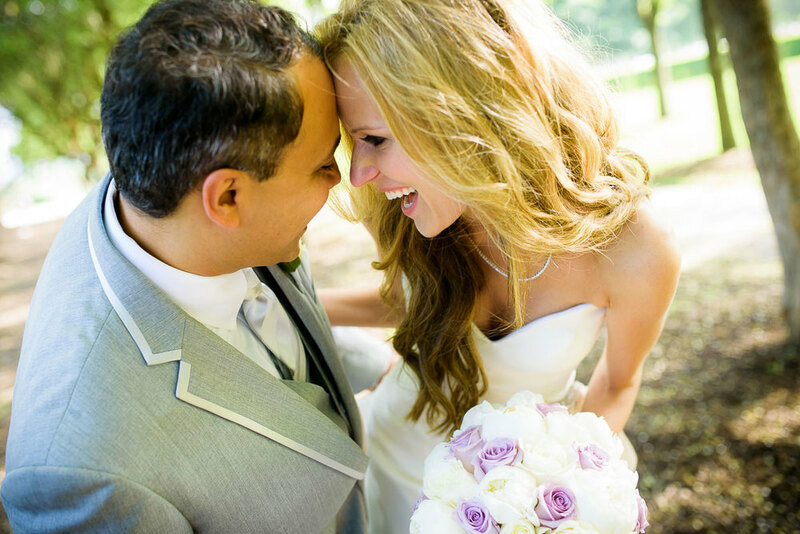 My congratulations and thanks again to Evie & Ameer!